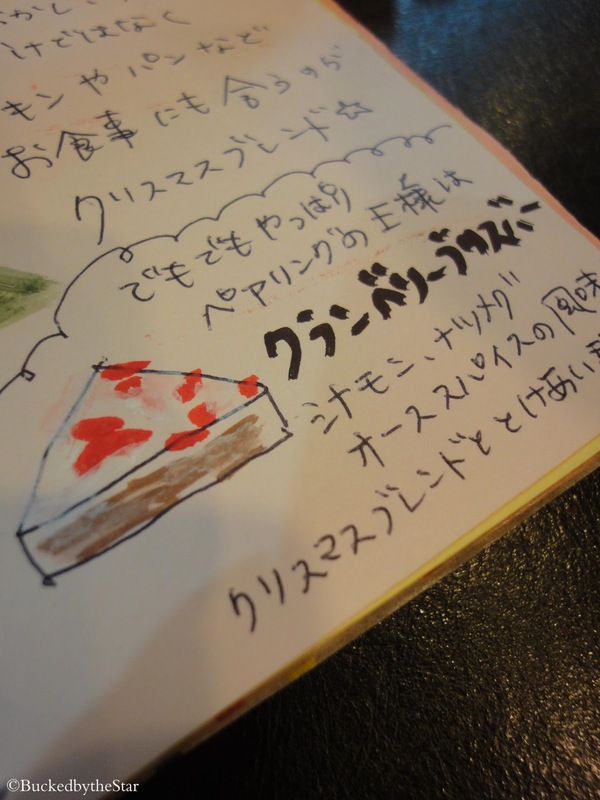 starting Nov 2nd in Japan. 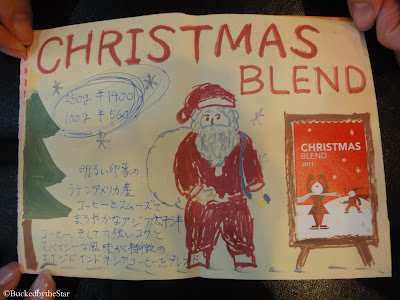 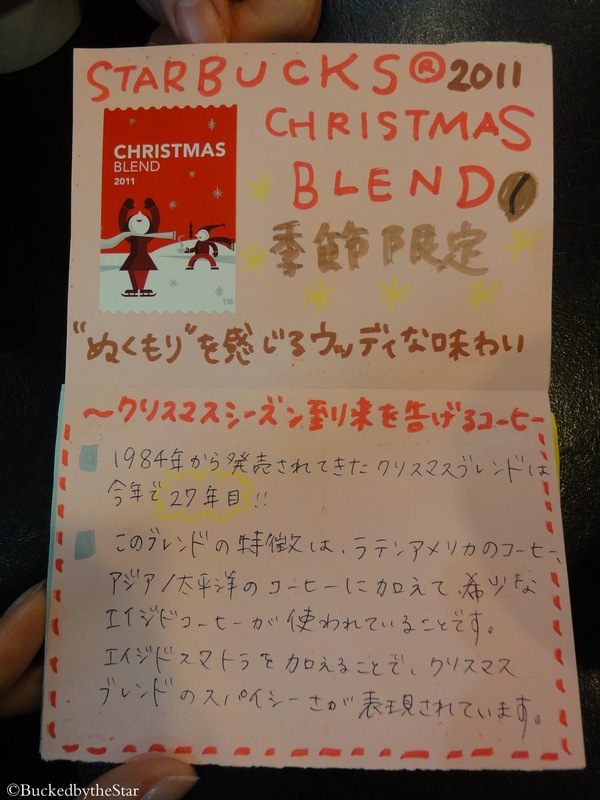 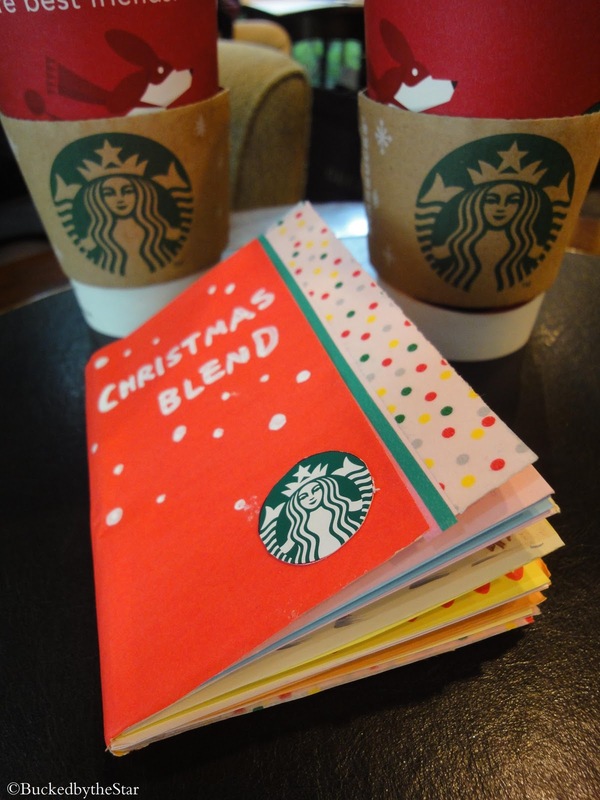 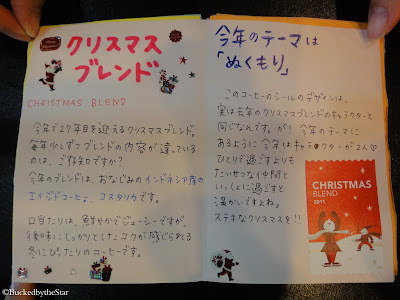 Here is the booklet the baristas made about this blend. "a wood-y taste filled with warmth"